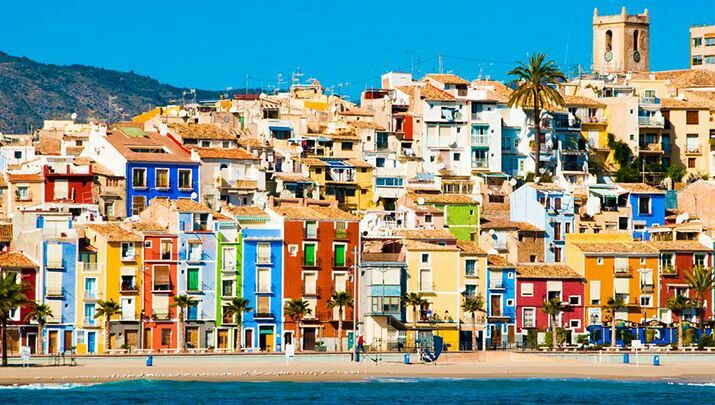 The Costa Blanca is a tourist reference for holidays in Spain. It is located on the Mediterranean Sea, 250km of marine coast full of coves, beaches, restaurants, natural landscapes, cliffs, lakes and rivers. 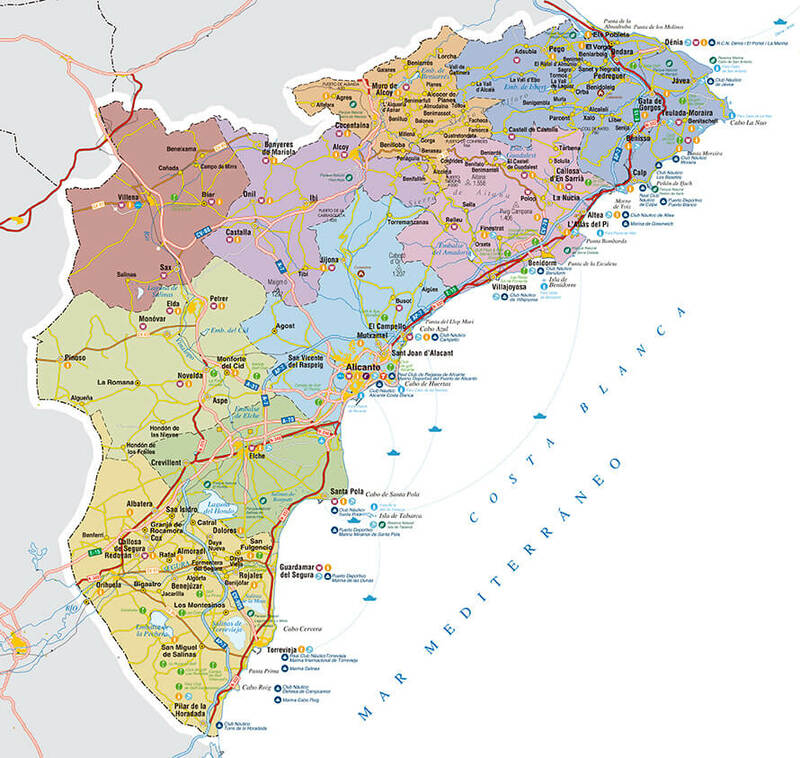 Costa Blanca is the municipalities that go from Denia to Pilar de la Horadada. 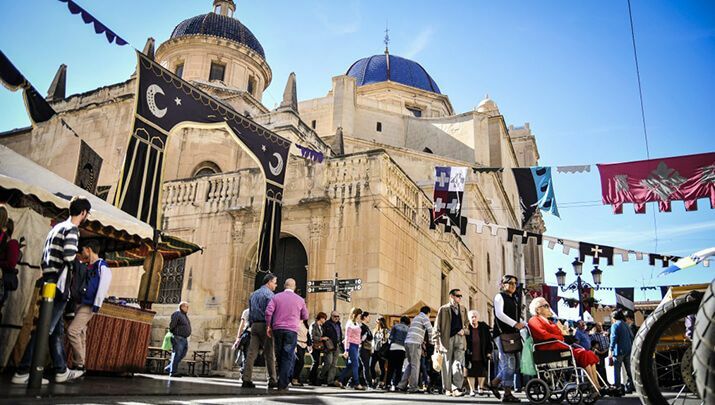 Tourism on the Costa Blanca is a quality tourism, due to the big number of sites of interest and the beauty of our towns on the Levante coast of Alicante. We have a privileged climate, with an annual average of 18ºC, 6 days a week of sunshine throughout the year. 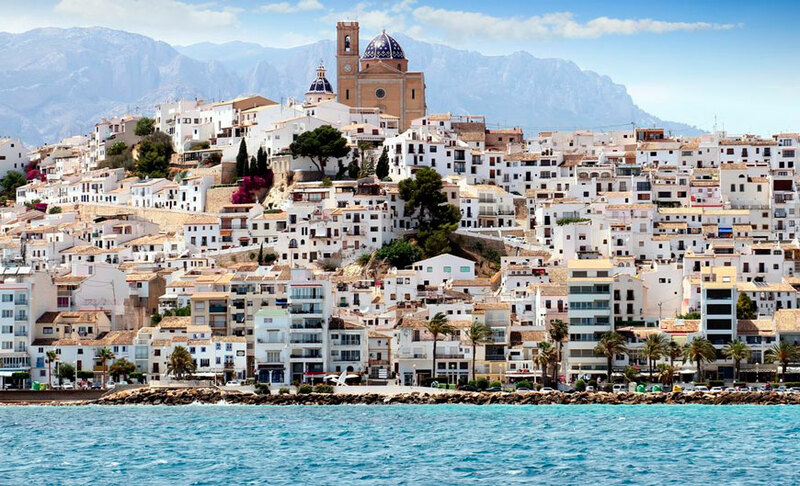 1 Why is it called Costa Blanca? 2 What towns are there on the white coast? 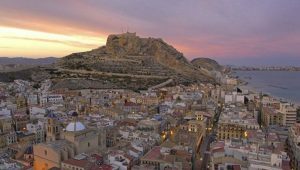 3 What to see in the Costa Blanca? 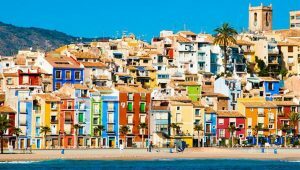 4 How to arrive to the Costa Blanca? 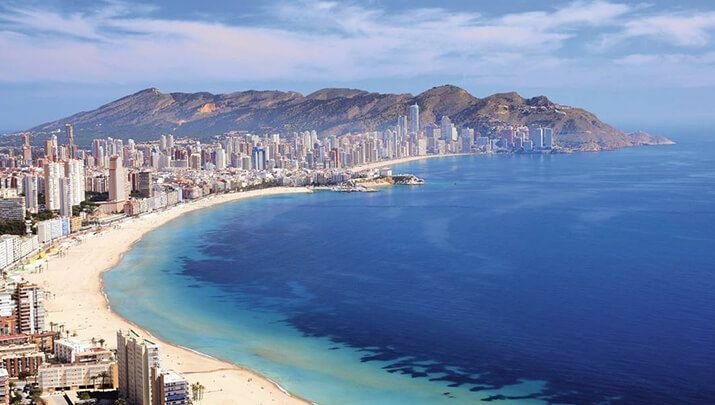 Why is it called Costa Blanca? What towns are there on the white coast? 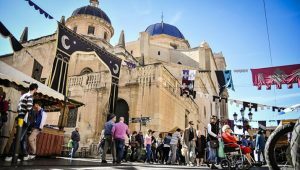 What to see in the Costa Blanca? 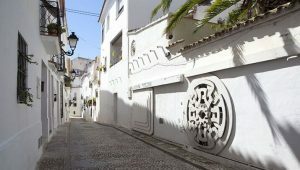 In the Costa Blanca towns you can find the most beautiful historical centers of the country, from the Santa Cruz district of Alicante, to Altea la Vella, passing through a hundred castles, such as Santa Bárbara in Alicante or the castles route in Vinalopó. At Costa Blanca we come from a historic tradition of fishing villages with a wide gastronomic offer, being also specialists in rice. Here you will find thousands of routes with spectacular landscapes between sea and mountains, festivities, historical sites such as the Santuario del Tossal, the most emblematic peaks such as the Sierra de Aitana or the Puig Campana, small landscapes such as El Canyon del Mascarat, Fuentes del Algar or the route to the lighthouse in Albir. 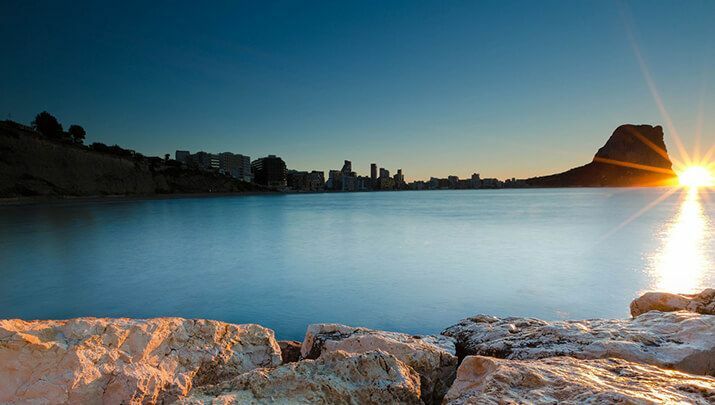 Meet the famous Peñón d’Ifach in Calpe, an unforgettable excursion on a stone path that leads to a tunnel that crosses the interior of the rock. The 330 m high climb is a must-see place. You should also go to the Baños de la Reina on the coast of Calpe, formerly used as a fish farm, where today you can take a bath in these particular natural pools. 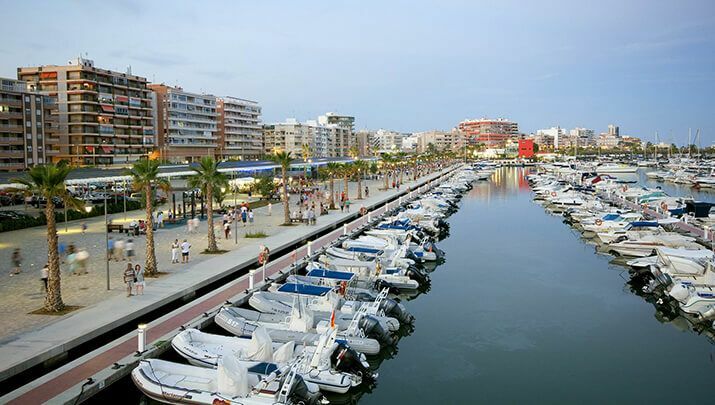 Denia is declared Creative City of Gastronomy by UNESCO in 2015. It also has a castle with a walk through the walls of the Islamic period of the 11th century with nice views of the sea. You can not leave here without visiting Altea, famous for its cozy architecture and white color that shines on all its facades, with its fishing port and places of interest such as the Palau of Altea, the sea’s promenade or the district of Altea la Vella, the oldest area of ​​this town. If you go to the beautiful town which is Javea you can not miss the famous La Granadella beach, where you have the option of renting kayaks to make some very interesting routes to the marine caves. The island of Tabarca, located about 9km from the coast of Santa Pola with 1800m long and half a km wide has a lot of of historical delights such as the walled citadel of Carlos III. There is also a museum that tells the history of the island. To name one more municipality, it is worth mentioning Benidorm, nº1 of tourism on the Costa Blanca and the Valencian Community, it doesn’t need any presentations, but here we leave you an article from the city in case you had planned to visit this beautiful and interesting city. 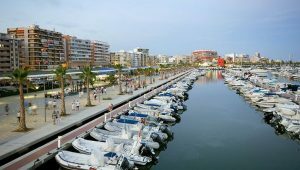 How to arrive to the Costa Blanca?